We can't give you a quote from Andy Millington Removals, but we have hundreds of drivers waiting to offer you a great price. Have a question for Andy Millington Removals? No problem, send them a message and they'll email you back as soon as possible. If you have a more general question you might find it answered in the FAQ, or you always contact one of our brilliant customer service team. * Andy Millington Removals won't be able to see your email address. Fully Insured £25,000 Goods in Transit and £5,000,000 Public Liability Insurance. Documents on request. Call today for a free quote, with over 15 years experience... You would be silly not too. Call At Your Service today, for your free quotation. We have 3 different size Vans Available, all brand new.... Practical Rental Vehicles!!! Only the best will do for your goods. 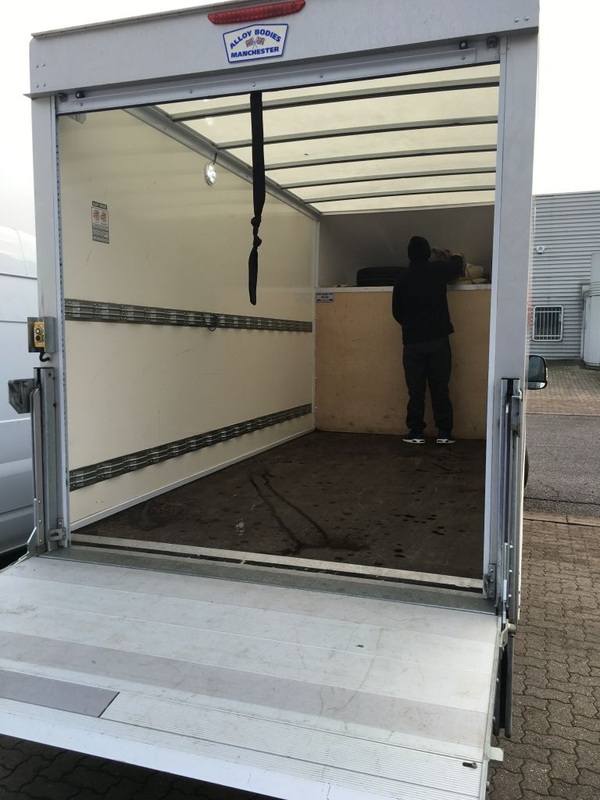 AT Your Service is based in Milton Keynes and offers low cost House Removals. FREE NO OBLIGATION QUOTATIONS. Packing Service Available for Local, National and International Moves.